Capital Clay Walk 2009 – Kura Gallery: Maori and New Zealand Art + Design. 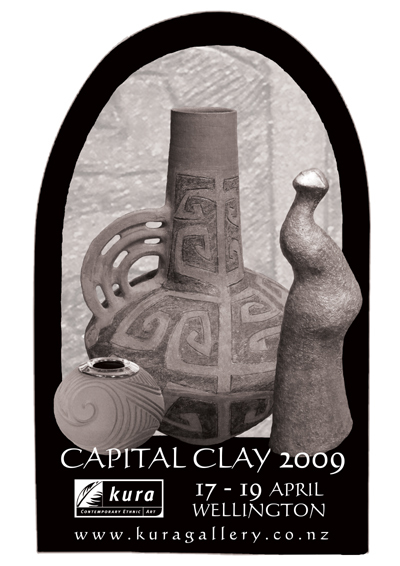 Kura Gallery Wellington is one of many wellington exhibitors participating in this weekends Capital Clay Walk 2009. We invite you to come and view the varied and exciting works of potters and ceramic artists currently exhibiting at Kura, and encourage you to take this opportunity to chat to our friendly team members about any of the artists or works on display.